75 Years Ago—Jan. 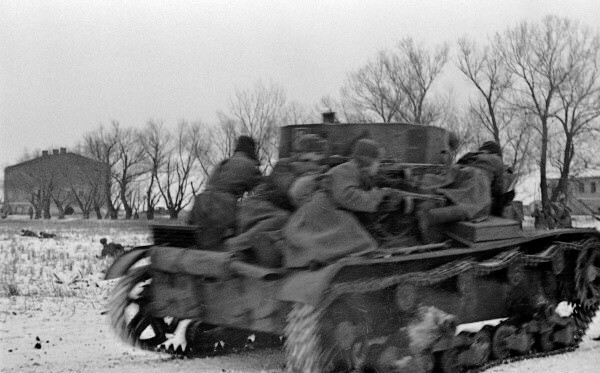 25, 1944: Soviets surround 60,000 German troops in Korsun-Cherkassy pocket in Ukraine. 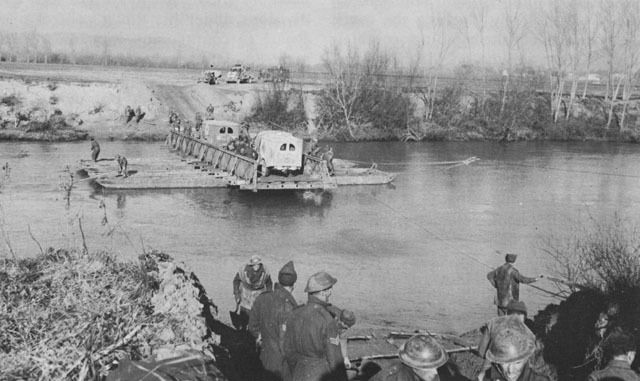 US II Corps successfully crosses the Rapido River north of Cassino in Italy. 75 Years Ago—Jan. 24, 1944: German bombers sink British hospital ship St. David off Anzio with Hs-293 guided missile; 96 killed, including 2 British nurses. 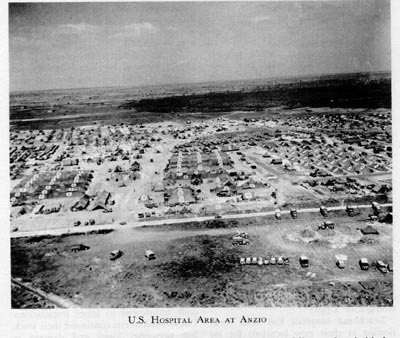 The US 93rd Evacuation Hospital opens in Anzio and is hit by German shells, injuring a sergeant, the first of many casualties in the Anzio hospitals. 75 Years Ago—Jan. 23, 1944: Australians take Shaggy Ridge in the Finisterre Mountains of New Guinea, securing Huon Peninsula. Gen. Dwight Eisenhower approves a 5-division front for D-day rather than the original 3-division front, which necessitates postponing invasion date from May 1 to June 1 to obtain enough LSTs (landing ship, tank). Off Anzio, Luftwaffe bombers sink British destroyer HMS Janus with a glide bomb and damage destroyer HMS Jervis with a Fritz-X bomb. 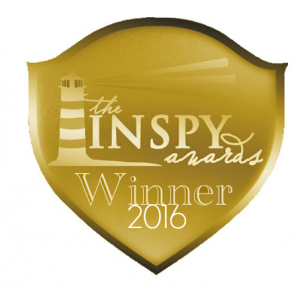 When we hear that phrase, we picture a soldier in the trenches, a sailor manning his guns, or a pilot dodging enemy fighter planes. But how about nurses and physicians? 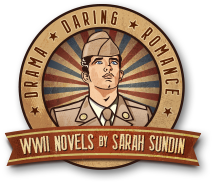 In one of my novels, On Distant Shores, the hero serves as a pharmacist in the US 93rd Evacuation Hospital in World War II. 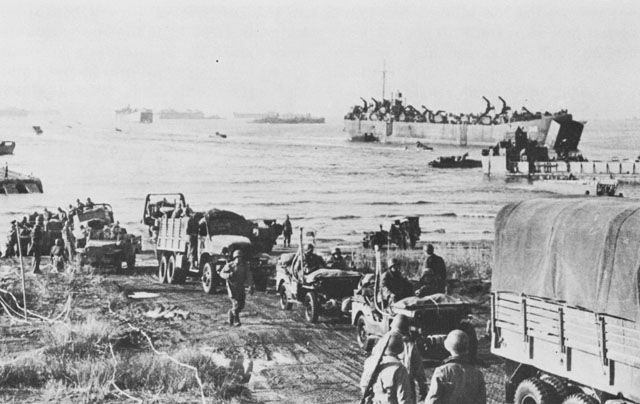 On January 23, 1944, the 93rd Evac landed at Anzio, Italy, one day after American and British forces had landed. The armies succeeded in surprising the Germans and faced very little opposition. Due to overcautious leadership and insufficient reinforcements, the forces waited and consolidated the beachhead before driving inland. That proved to be a deadly delay. 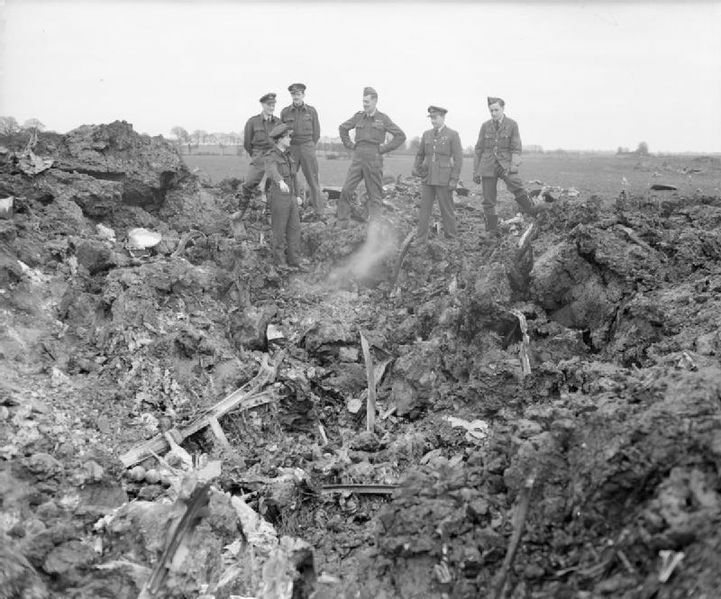 While the Allies waited, the Germans shored up their defenses. 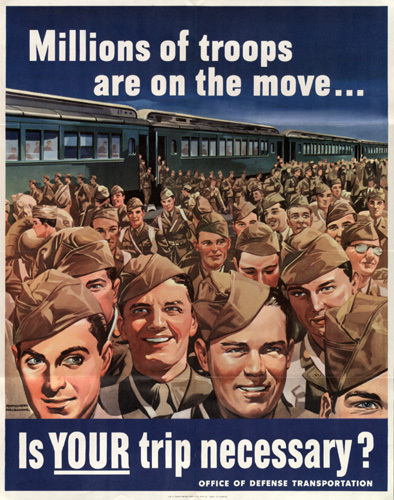 For the next four months, the Allies would remain trapped on a narrow beachhead, and over 4000 American and British soldiers would die. 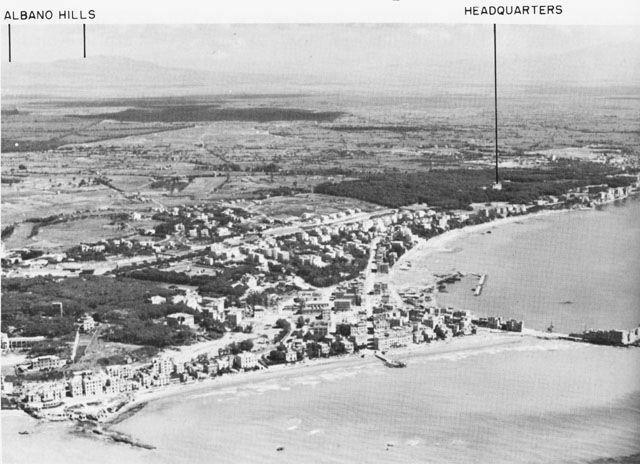 To care for the 11,000 wounded—and the sick—four US Army hospitals served on the beachhead at Nettuno, just south of Anzio, close to the ocean. 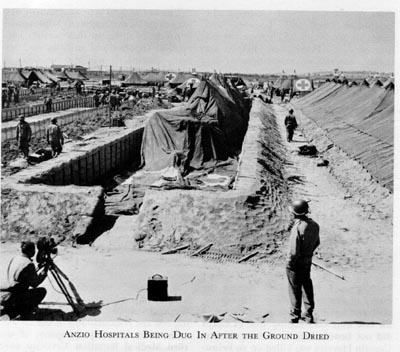 Although evacuation hospitals were usually set up out of artillery range, the front lines at Anzio were less than ten miles from shore. 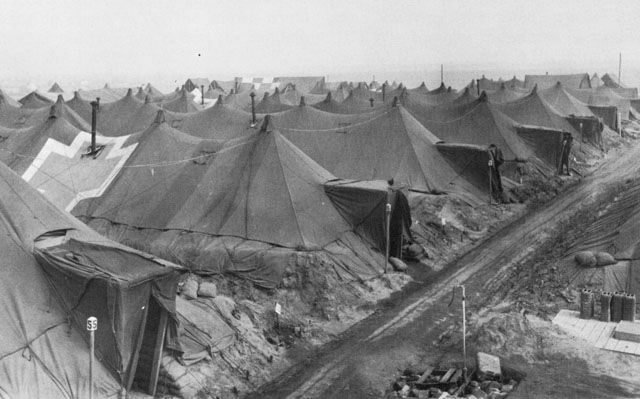 The khaki hospital tents were marked by enormous red crosses on a white circle, but artillery fire did land on the hospital site—both accidental and deliberate fire. The Luftwaffe battered these hospitals too in multiple air raids. On February 7, 1944, a German fighter pilot, fleeing from US fighters, jettisoned his bombs for greater maneuverability—while over the 95th Evacuation Hospital. Twenty-eight patients and hospital personnel were killed. Ironically, later that day the pilot was treated at the same hospital after he was shot down. During the four-month period, dozens of patients, physicians, and medics were killed—and six nurses. When the US Fifth Army made noise about evacuating the nurses, the women made even more noise. They insisted on staying with their patients, and the Army relented. So they endured. They learned the “Anzio Shuffle,” a duck-walk to stay low and avoid shells. They leaped into slit trenches half full of water during air raids. They lived, and often slept, in their helmets. And they cared for their patients, performing surgery while bombs fell. Several were killed while shielding patients. The water table was too high to dig in the hospitals, but as spring dried out the ground, the hospitals dug down. 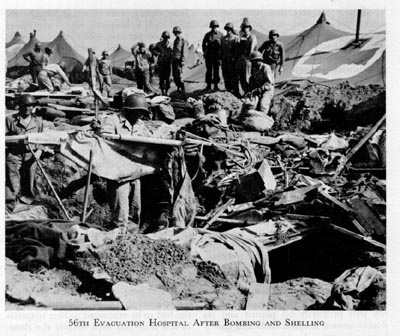 Conditions were so dangerous that some patients deserted the hospitals for the relative safety of the front line, where at least the soldier could shoot back. 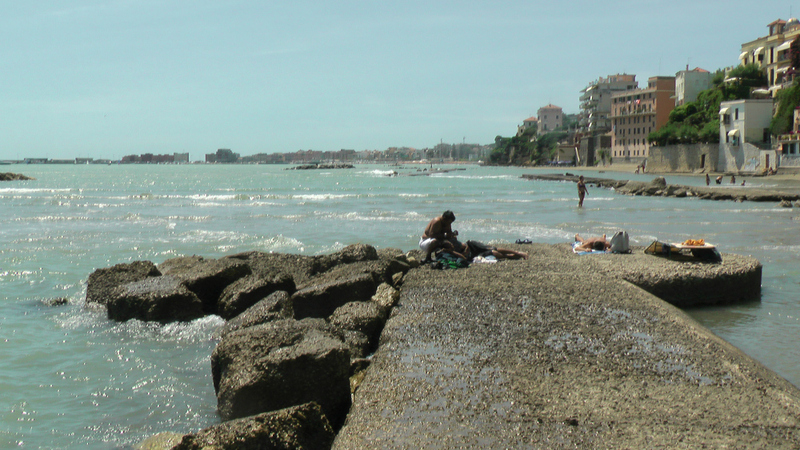 In July 2011, I was able to visit Anzio. The beaches are now covered with resort hotels, Italian families on holiday, and cobalt blue beach chairs. 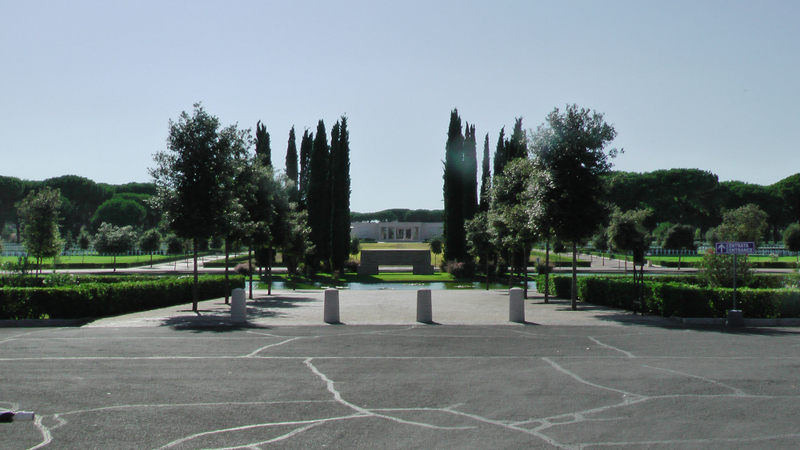 Little remains to commemorate the Battle of Anzio—a single room crammed with artifacts in a local museum and the American cemetery. But I remember. I am inspired by these men and women who endured, who sacrificed, and who cared. 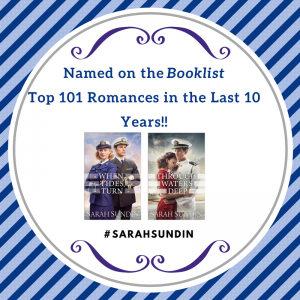 They truly demonstrated courage—and grace—under fire. 75 Years Ago—Jan. 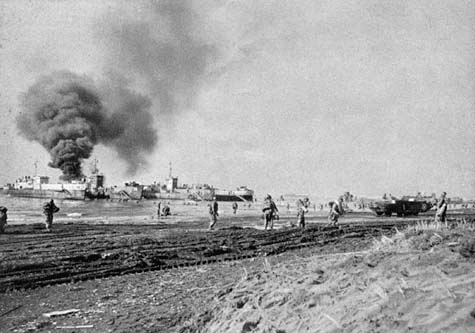 22, 1944: US and British troops land at Anzio, Italy, and establish a solid beachhead; the towns of Anzio and Nettuno are secured. US War Refugee Board is established to resettle European Jews in the US. 75 Years Ago—Jan. 21, 1944: The “Little Blitz” begins (Operation Steinbock), a renewed German air offensive on England: 447 German bombers attack London at night, the largest air raid since July 1942. 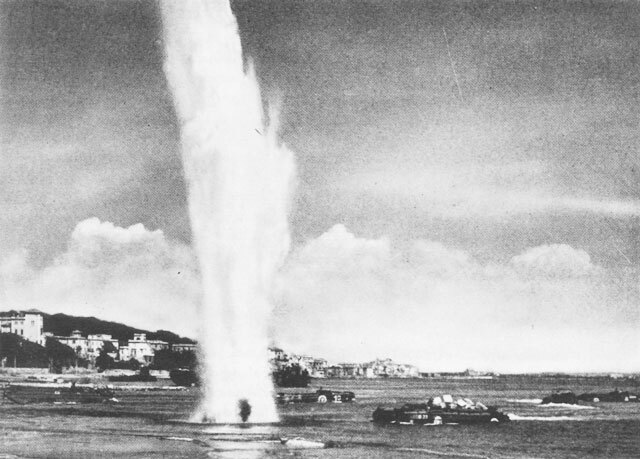 In Italy, Allied ships bombard Civitavecchia to deceive Germans about the next day’s landings at Anzio. 75 Years Ago—Jan. 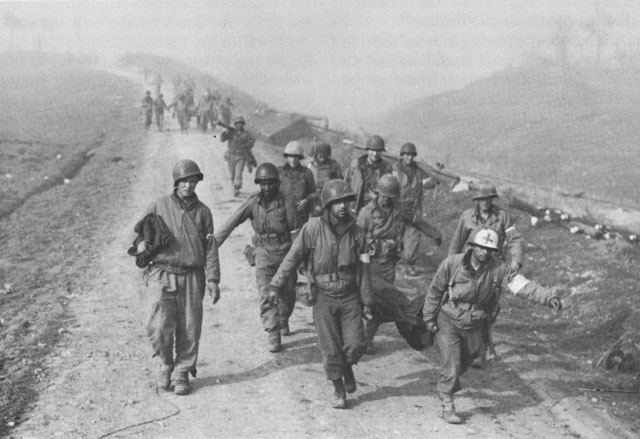 20, 1944: US Fifth Army makes first attempt to cross the Rapido River in Italy with heavy casualties, forms a small bridgehead north of Sant’ Angelo. 75 Years Ago—Jan. 19, 1944: ANZAC Conference begins in Canberra, Australia: Australia and New Zealand discuss postwar relations with US and UK. British X Corps makes 14 failed attempts to cross the upper Garigliano River in Italy, thus failing to protect left US Fifth Army flank for Rapido crossings the next day. US government returns railways to control of owners after wage dispute is settled. 75 Years Ago—Jan. 18, 1944: US Fourth War Loan Drive begins, runs through February 15; sales made in pharmacies are designated for C-47 ambulance planes. 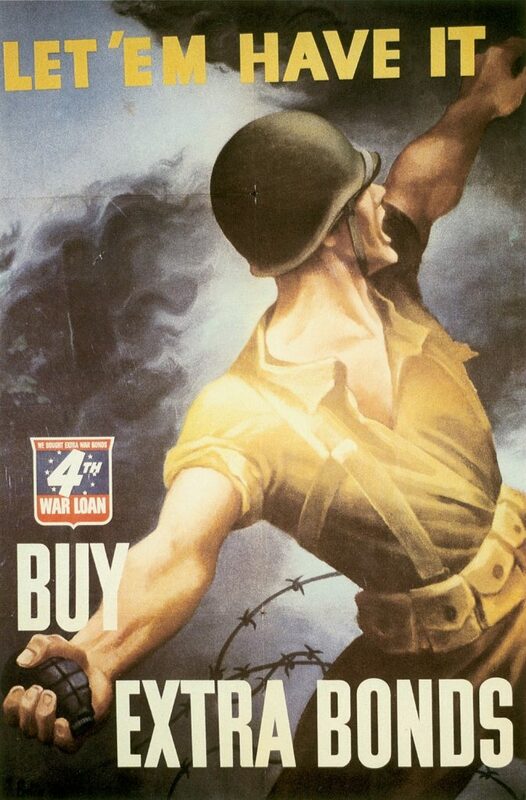 Read more: World War II War Bonds. US Navy PBY Catalinas based in Morocco carrying Magnetic Anomaly Detection (MAD) gear begin barrier patrols across the Straits of Gibraltar to detect U-boats transiting submerged at night. Metropolitan Opera House in New York City holds its first jazz concert, featuring Louis Armstrong, Benny Goodman, Lionel Hampton, Artie Shaw, Roy Eldridge, and Jack Teagarden. 75 Years Ago—Jan. 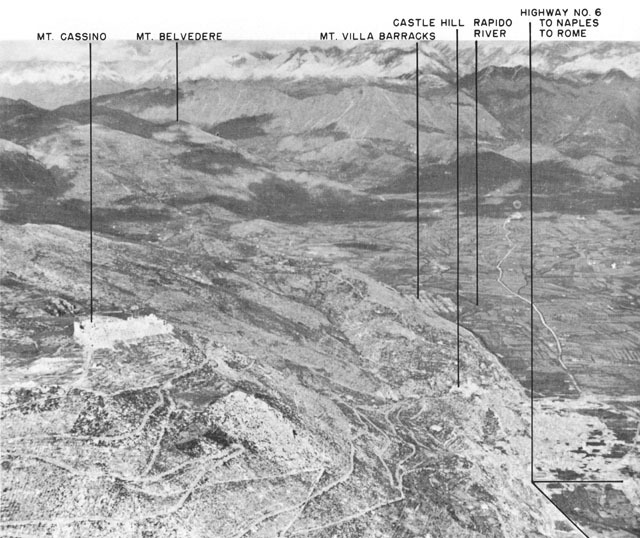 17, 1944: British X Corps crosses lower Garigliano River in Italy, officially beginning the Battle of Cassino. US Army and Marines secure Arawe area on New Britain in the Solomons.